Finnair has introduced a new social check-in service, which allows passengers to link their Facebook profiles with the seat maps for their flights. When a passenger does this, other passengers on the flight will be able to see that passenger’s Facebook profile. In turn, the Facebook-linking passenger will be able to see others who have linked their Facebook profiles when checking in for the same flight and where those other passengers are seated. After completing check-in, the customer can tell friends in his or her social networks about the flight’s destination and estimated time of arrival. “Many people like telling their friends on Facebook where they are traveling. We wanted to make this a little bit easier and also add some value in the check-in process for those who want to see who they are traveling with and who are open to meeting new people,” says Aku Varamäki, social media manager for Finnair. The service only shows a customer’s public Facebook profile and is only visible to the passengers on the same flight. 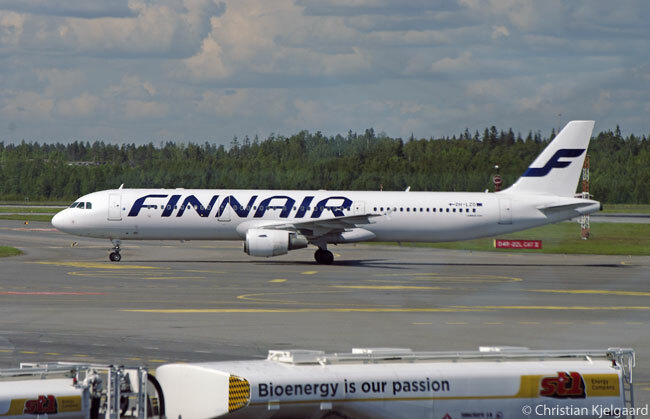 Using the social check-in service is voluntary and customers can choose to travel without their plans being available for other passengers to see on social media networks, according to Finnair. Also, says the airline, it is possible to disable the social check-in function at any time, thus preventing other passengers from seeing one’s social network profile in conjunction with the seat map. 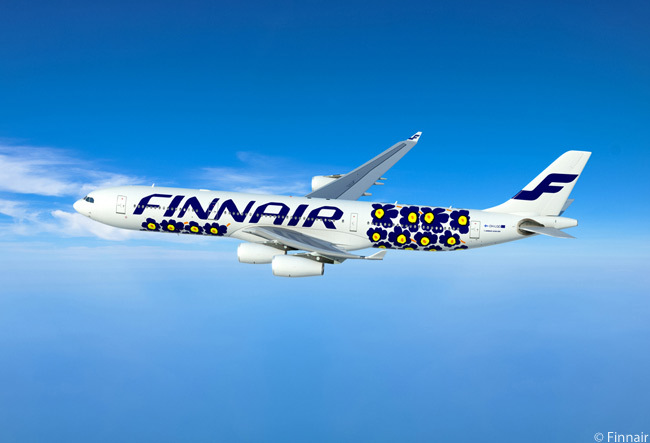 In the first phase the service only includes Facebook but Finnair plans to add more social networks later. The airline developed the service in partnership with Amadeus IT Group.